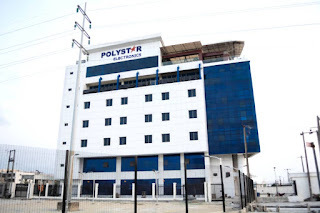 Nigeria's leading electronics brand, Polystar Electronics, is making a bold statement as the company gets ready to officially open the multi-billion Naira Polystar Tower at the heart of highbrow Lekki area of Lagos. The building, which rises to about 10 stories, with a rooftop terrace, has been described as the biggest wholly-owned office building by an electronics company in Nigeria. During a tour of the building by some media houses recently, it was observed that workers were on 24-hour duty putting finishing touches to the surroundings of the building in preparation for its official opening, which is expected to happen soon. While the interior of the building is sprawling with several state-of-the-art facilities, fittings, and fixtures, one of the outstanding fixtures which everyone kept talking about were the never-before-seen industrial air conditioners, wholly made by Polystar. Everyone at the tour was pleasantly surprised and impressed to learn that an indigenously-owned electronic company like Polystar could produce such electronic masterpieces that could compete with the best of other global brands. In the words of the Managing Director of the company, Chief (Dr) Paulinus Ozonnagbo, "In manufacturing Polystar Electronics products, we put into extensive consideration Nigeria's environmental, climatic, and power peculiarities". He further added, "this is why our ACs and TV series are some of the best you can find in Nigeria". 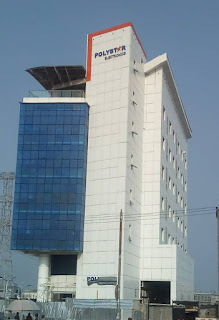 Aside the soon-to-be-opened office in Lekki, Polystar also has two other sprawling office complexes at Alaba International Market and Apapa, all in Lagos. The company also has distribution chains and regional offices across the country. 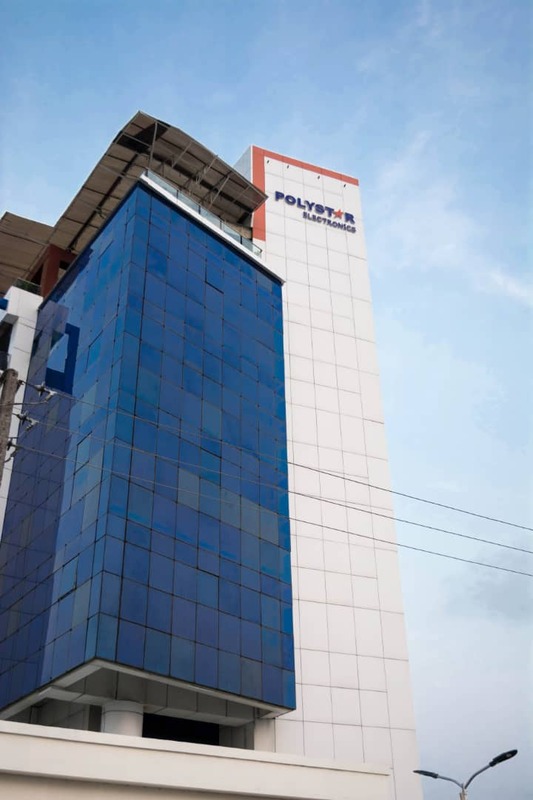 Polystar products have been greatly associated with quality, durability and effectiveness. 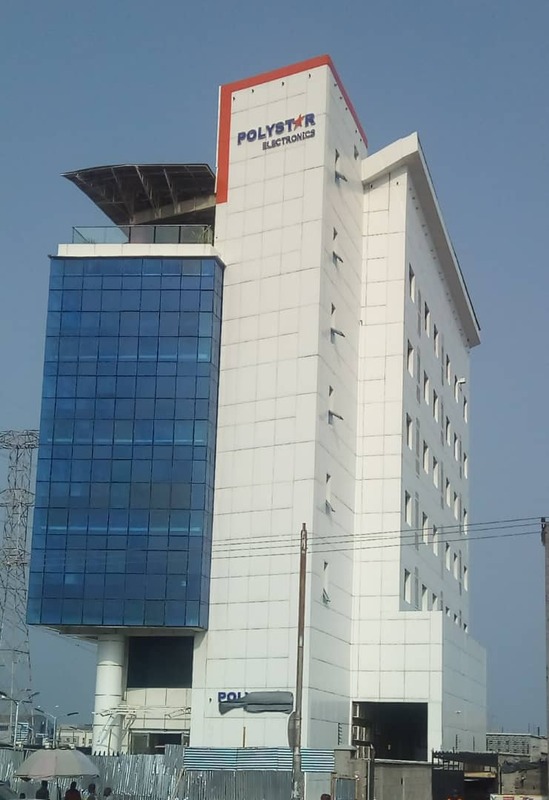 Now the company is about to make a resounding statement about its readiness to take more chunks of the electronics market from its competitors, with the opening of this massive Lekki Office.